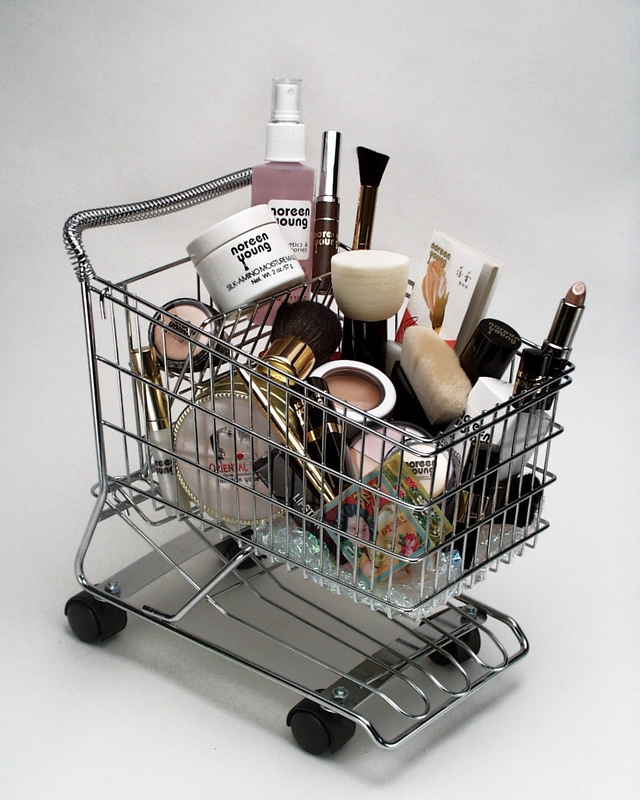 What is the Shelf Life of your MAKEUP? 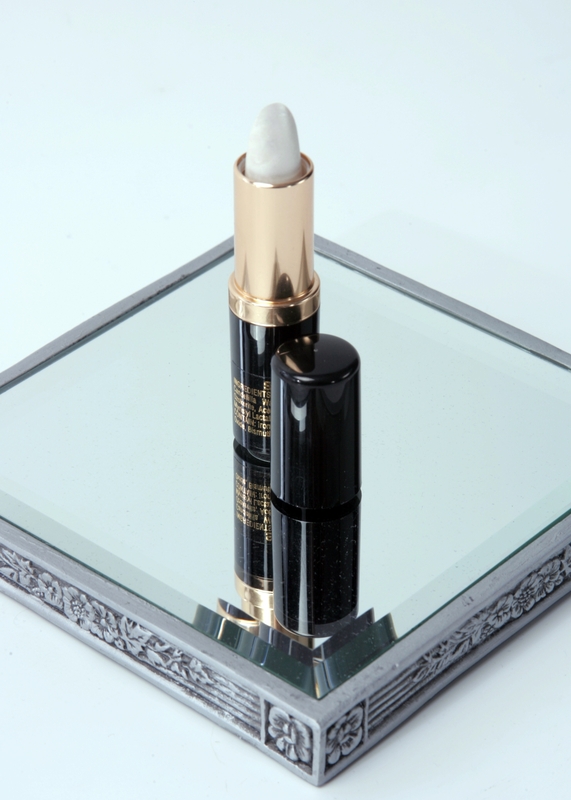 Know when to "KISS your beauty ...Goodbye"
WHAT IS THE SHELF LIFE OF MY COSMETICS? Liquid or Cream Foundation = 1 year or a bit longer. NOTE: It will somehow look different as well as smell bad once it is old. Powder Foundation or Blush = Up to 2 years. Lipsticks or Glosses = Up to 2 years or more. However, if you notice a bad smell when in doubt, throw it out. Skin Care = About 1 and a half years depending on them. Eye Shadows = several years. However, if they do not move when applied….they definitley are old. Note: If you get an eye infection it is best to throw out all makeup! Don’t be a dirty Beauty!